“Shouzan-en” carries on ancient bonsai traditions. “Shouzan-en” was established in the 1800s(Meiji era), and functioned initially as a seller of classical plants such as orchids and japanese rhodeas in Suzaka City, Nagano Prefecture. At the time, the silk-spinning industry in Suzaka City was developing by leaps and bounds, and the city was full of energy and vitality. This allowed many people to live wealthy lifestyles, and it is said that a boom in bonsai popularity gradually developed in the City. The bonsai at the time were works of art that took decades to grow, and this is why they were enjoyed as a status symbol among the rich and not considered something for the common people. 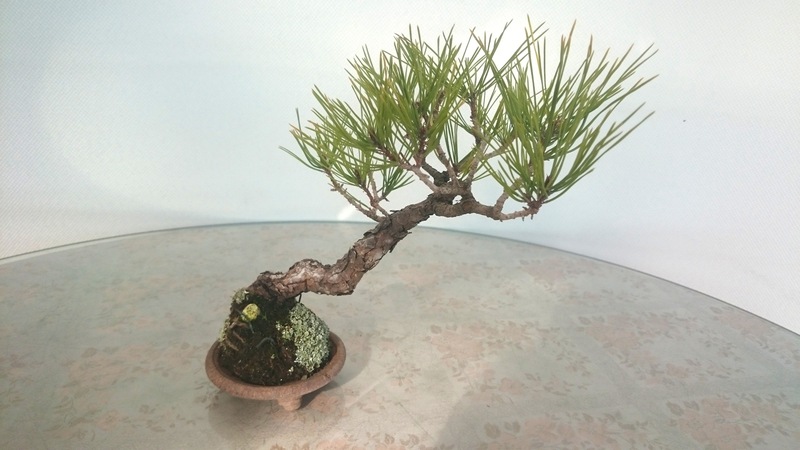 Bonsai were extremely valuable, and in one instance Shouzanen was actually able to build a house from the sale of a single Japanese white pine bonsai. Time has passed, and Shouzanen has now entered its fourth generation. Even now, Shouzanen continues to create bonsai in the Suzaka area, surrounded by the mountains and pleasant seasonal scenery. In bonsai creation, we value carrying on the bonsai traditions of the Meiji and Taisho eras that we have been passing down through the generations ever since our founding. These traditions create bonsai with flavorful branches that are kept small as they mature. As much as possible, we avoid using wires. Instead, we focus on crafting the roots. Enjoy the tree’s true form with natural looking branches. Enjoy the tree as it changes through time and the passing of the seasons. 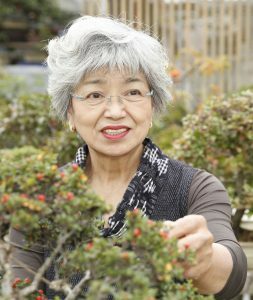 Please come to Suzaka City of Japan, where Shouzanen is located, to experience a bonsai creation methed developed from the gentle sensibilities of a woman born from three generations of bonsai creators. Cultivation and sale of bonsai. Sale of tools and utensils for bonsai creation. *This company doesn’t ship internationally. 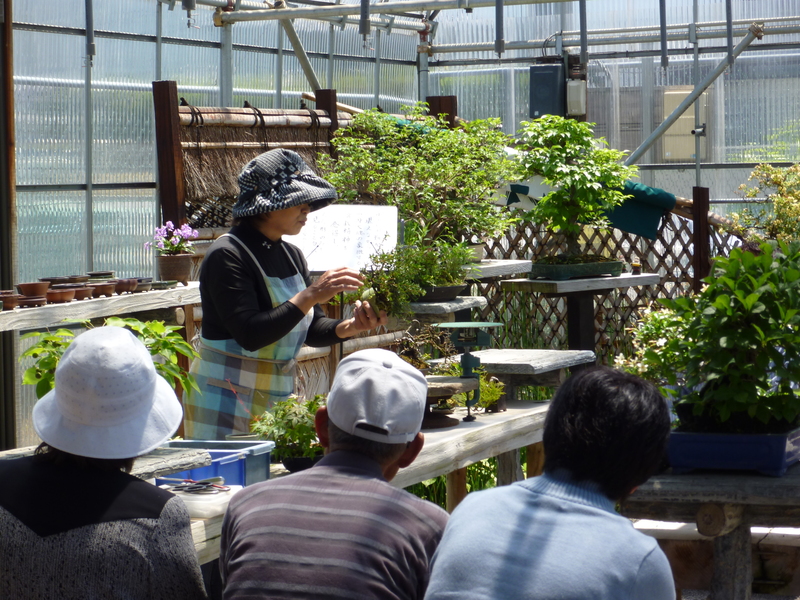 We hold workshops and teach you everything you need to know how to grow Bonsai trees. 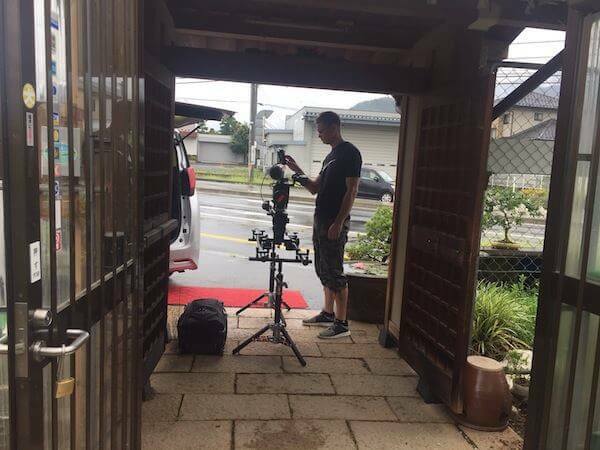 I was fortunate enough to be visited by a team from the BBC NHU. 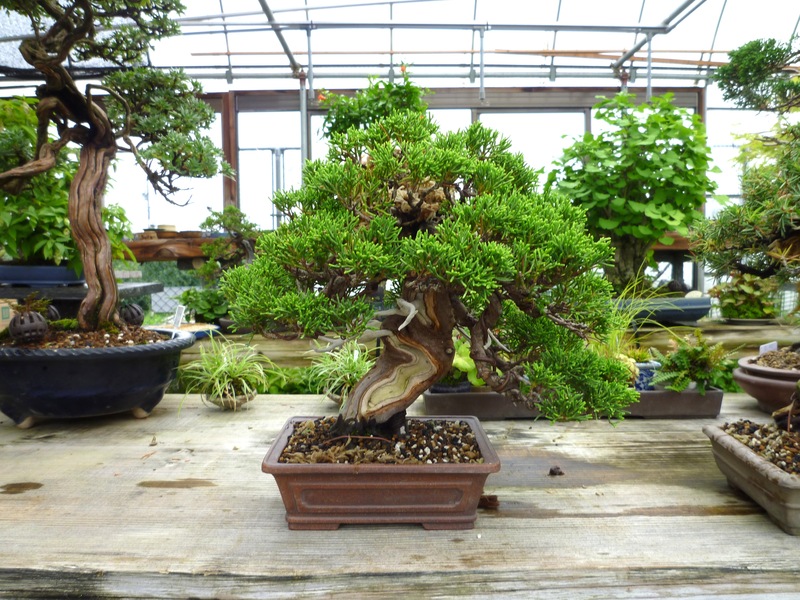 Just as Asian cuisine has become popular around the world, I also hear that there is a greater interest in bonsai. I occasionally have visitors who travel from the other side of the world, and their extensive knowledge about bonsai has often surprises me. The program is going to be aired in UK and possibly beyond. The BBC is known for its excellent documentary works, and the network is renowned as the world’s best. 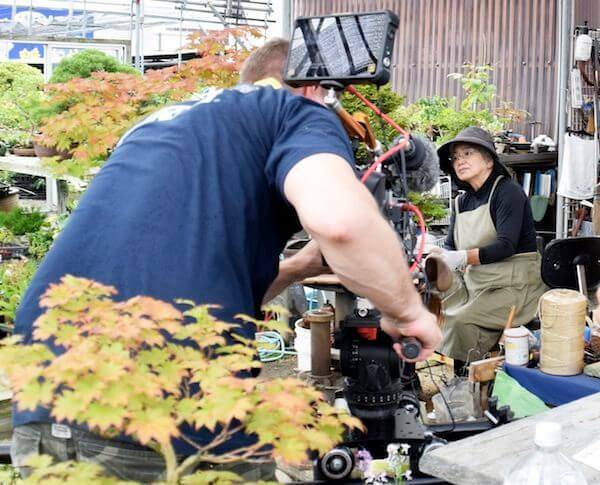 I am honored and also humbled that the story will be seen by many bonsai enthusiasts around the world. The team stayed for about four days, following the work I do every single day. I hope that my thoughts and passion for bonsai will reach many people out there. The documentary series look at rituals, with Bonsai of interest as a ritual between humans and nature. The broadcast date is to be confirmed. This is the focus of bonsai creation at Shouzanen. 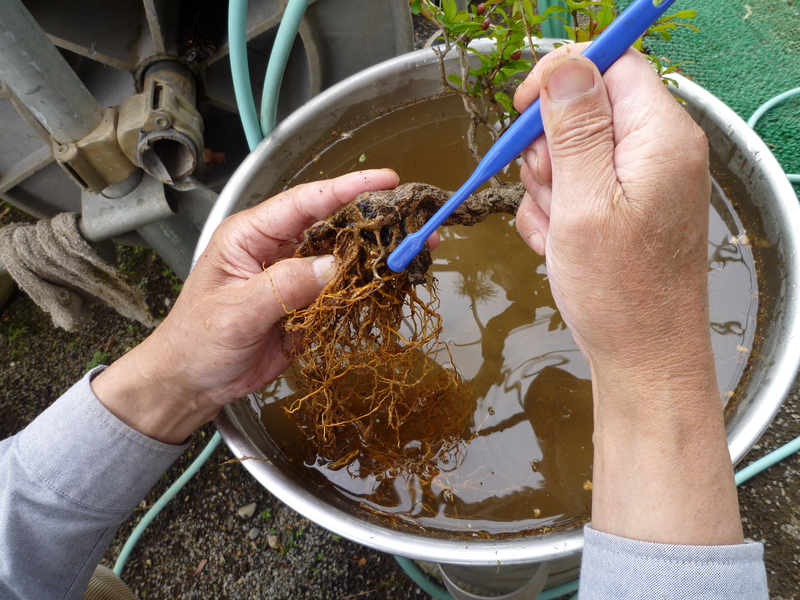 To achieve this, it is most important to manipulate the roots. We hold beginner-level bonsai workshops all year round. Please come and participate. Apply by the below CONTACT FORM no later than seven days prior to the desired date. *With an English-spec textbook and interpreter. *Trainee system availavle for those wishing to study more seriously.